David Vasta grew up in Savannah, GA , attended Benedictine Military School. David has been in the IT Industry for over 18 years. 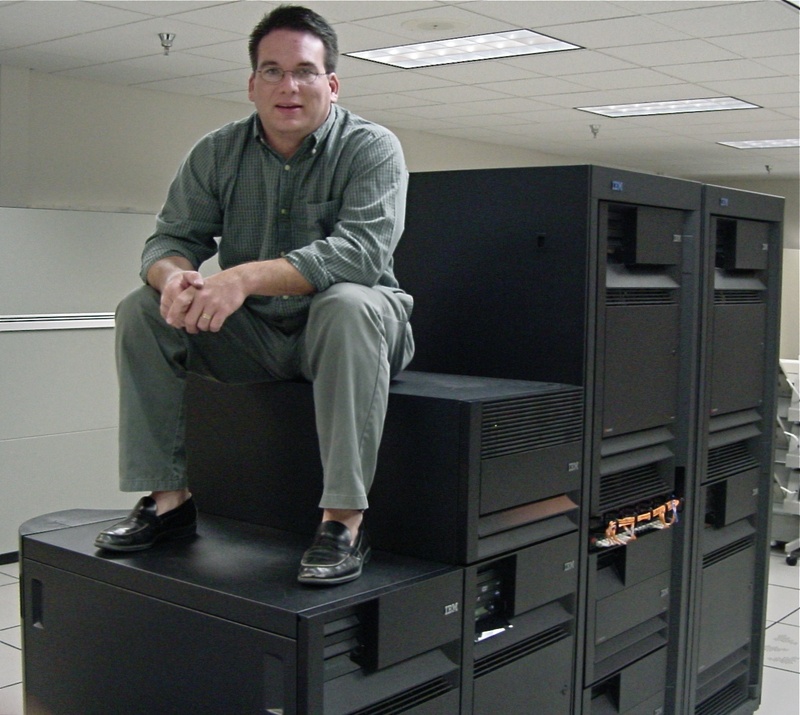 It all started on an AS/400 Model E95 for a large home health care provider in Brunswick, GA .
Over the past 18 years David has worked on Linux, UNIX, BSD, Macs, & Lotus Notes & Domino Products. I am a Subject Matter Expert (SME) for COMMON User Group, and is a Certified UNIX Administrator (CUA) from Kennesaw State Univ. I love technology and sharing with other technical people. I served 4 years in the US Navy on three ships and was stationed in Sasebo, Japan. I was stationed on the USS Beaufort (ATS-2), USS San Bernandio (LST-1189, and USS Camden (AOE-2). I am a big fan of Japan and work on my Japanesse at least once a week. In my spare time I love shooting photography, Auto Racing (link1, Link2), and hanging out with my family which includes one funny 7 year old and a lumpy English Bulldog.